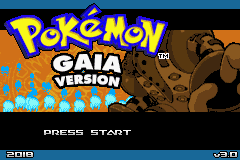 【更新beta3.2可通关】Pokémon Gaia【英文火红改版】 - 宝盒的收藏 - Pokemon Center | 口袋中心 以口袋妖怪为主题并带有其他动漫游戏的讨论 - Powered by Discuz! 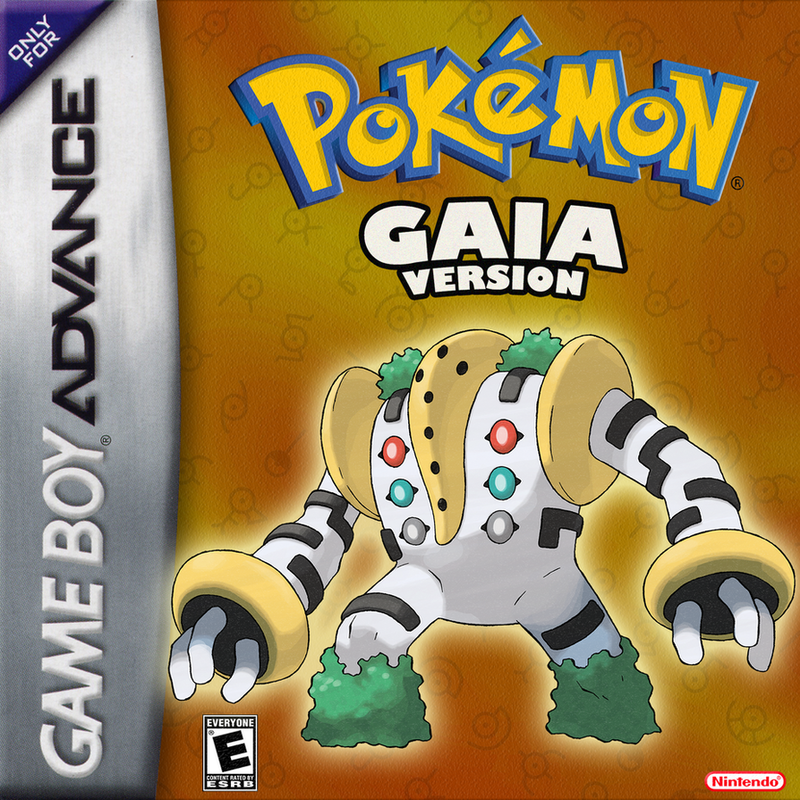 Gaia is a ROM Hack of Pokémon Firered BPRE in English. Orbtus. 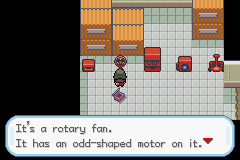 As a region, it has a rich and varied history. 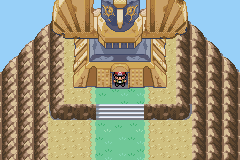 Long ago, a prosperous civilisation populated its rocky landscape, and created many a monument to their gods. They are believed to have disappeared because of a series of disastrous earthquakes which destroyed their way of life, with only some of their temples and idols remaining, serving as relics of the past. 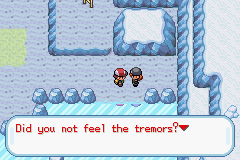 As tremors recur throughout Orbtus, a concern for the safety of its denizens increases. 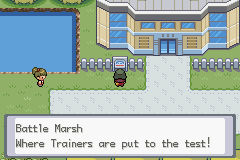 The Pokémon Professor, Professor Redwood, seeks out the assistance of new Pokémon Trainers with a flair for adventure. In Celanto Town, on the south coast of Orbtus, he finds exactly what he is looking for, and kick-starts the journey of two young talents. One of those young talents, of course, is you! 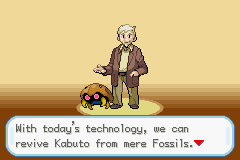 Will you be able to uncover the mystery of the Orbtus region before the earth consumes the region again? The Generation 4 physical / special / status split renders previously unusable Pokémon far more viable and effective, and significantly modernises the battling experience. 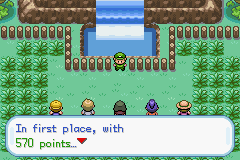 The Generation 6-styled capture-experience system means your Pokémon will gain EXP for every wild Pokémon you capture. 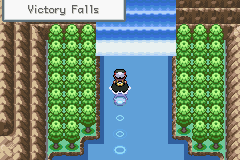 The Black 2 / White 2-styled Repel system. 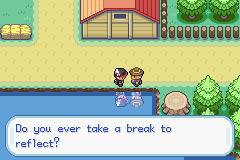 Upon expiration, you will be asked if you wish to use another Repel. 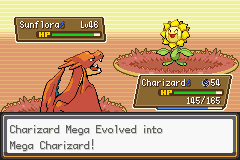 Gen. 4 - 6 Pokémon. 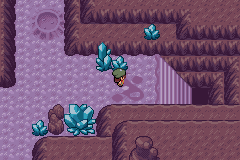 As a varied region, Orbtus is home to Pokémon such as Drilbur, Starly, Sigilyph and many more! 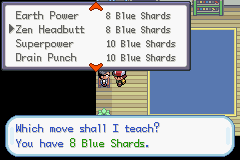 Gen. 4 - 6 moves. 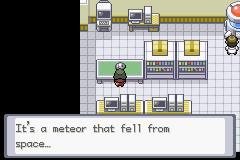 While not all appear, a great deal of the newer moves, such as Sucker Punch, Draco Meteor, Moonblast, Scald, and many more, are present in the hack, with animations and proper effects. 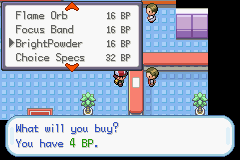 Gen. 4 - 6 items. 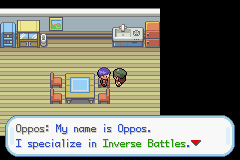 Choice Specs, Assault Vests, Dusk Stones, and more items from the newer generations are featured in the hack to deliver a more diverse and modern battling experience. Gen. 4 - 6 abilities such as Mega Launcher, Magic Guard, Sheer Force, and a plethora of others are available. 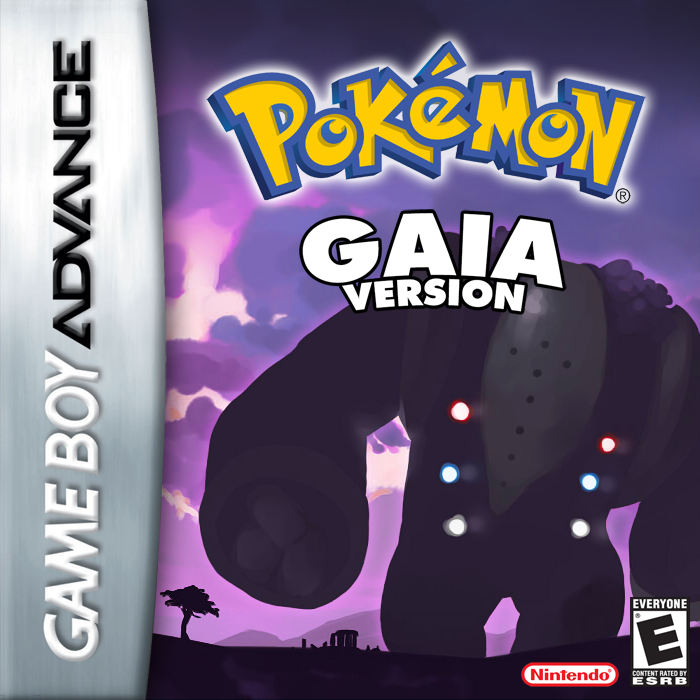 An updated type chart is present in Gaia, meaning that Fairy-type moves and Pokémon exist, and Steel-type Pokémon no longer resist Dark- and Ghost-type moves. Updated learn sets bring Pokémon to their full potential, mirroring the learn sets of their Generation 6 counterparts. Updated moves make it so that moves such as Hydro Pump and Knock Off are updated to match their new effects, power and accuracy, as well as any other minor tweaks, present in the latest official games. Updated sprites for both Pokémon and Trainers. 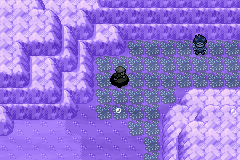 New items such as the Regal Stone can be found in Orbtus. 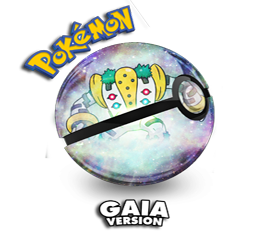 New moves such as the Whismur line's damaging move, Cry Out, are available in Gaia! 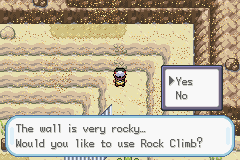 Rock Climb and climbable walls. 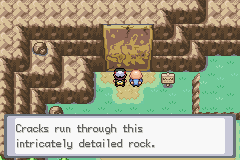 Rock Climb will allow access to secrets and rewards! 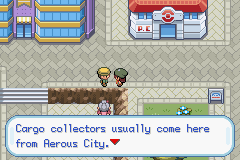 Hidden Grottoes and Secret Temples hold riches, treasures and rare Pokémon in every alcove of the region! 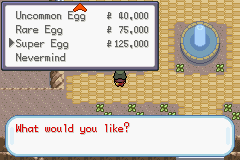 Extensive decapitalisation of multiple aspects of the game, such as GUI interfaces, Pokémon names, item names, ability names, etc. 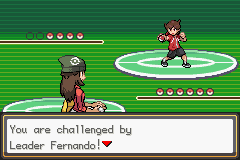 Minor updates and polishes, such as the player facing Trainers before battles and the ability to use the Running Shoes indoors. 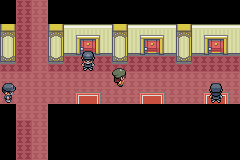 DoesntKnowHowToPlay - The Generation 4 physical / special / status split patch, the Generation 6 capture experience hack, hazards code, abilities and inverse battle code. 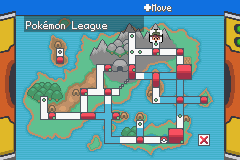 Darthatron - The Generation 4 physical / special / status split icon hack and the B2 / W2-styled Repel port. 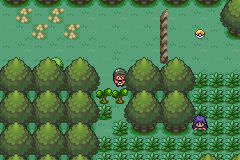 Jambo51 - The player-facing routine, the Rival-naming routine, the NPC gender routine, the Wild Battle music routine, the Trainer Class music routine, the Trainer Encounter music hack and abilities. JPAN - Parts of his hacked engine, number input box hack. 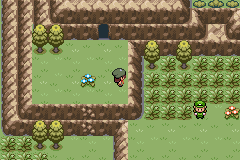 knizz - Very tall grass, ashy grass and short grass fixes. 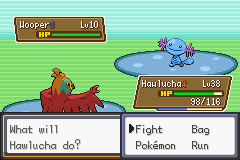 HackMew - Running indoors hack and the Pokédex classification name bug fix. Chaos Rush - Battle backgrounds, battle code. Skeli- - Various battle code. AkameTheBulbasaur - Various battle code. Chacha Dinosaur - Various battle code. 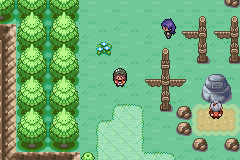 Navenatox - The dynamic overworld palettes hack. Contributors to the Ability Resource Thread - Abilities. Contributors to the Move Resource Thread - Move scripts and animations. Contributors to The DS-style 64x64 Pokémon Sprite Resource - Pixel art. 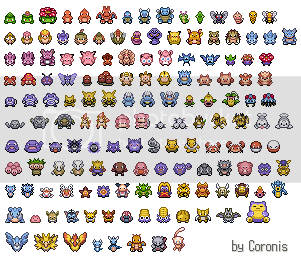 Contributors to the Gen VI: DS-Style 64x64 Pokemon Sprite Resource - Pixel art. Contributors to The DS-Style 64x64 Trainer Sprite Resource - Pixel art. Contributors to The FireRed Overworld Sprite Resource - Pixel art. GMT+8, 2019-4-20 12:56 , Processed in 0.075469 second(s), 67 queries , Eaccelerator On.